Dress your pet! Win prizes! 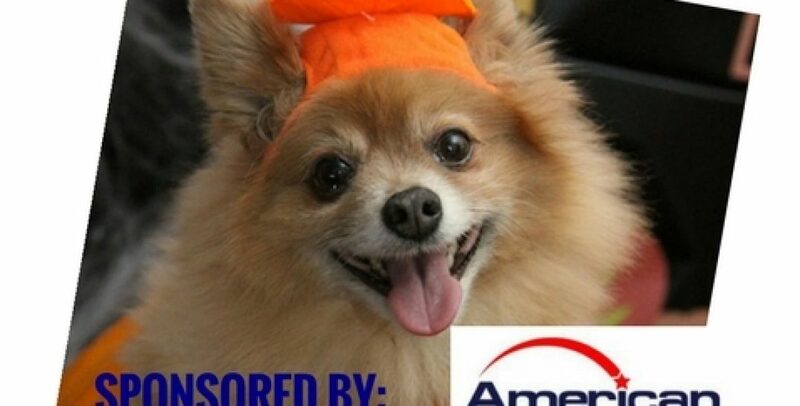 American Fidelity Title is sponsoring a Halloween Costume Contest for your pets!